The October 2017 Brewsletter is here. Check it out! The September 2017 Brewsletter is here. Check it out! The August 2017 Brewsletter is here. Check it out! The July 2017 Brewsletter is here. Check it out! The June 2017 Brewsletter is here. Check it out! 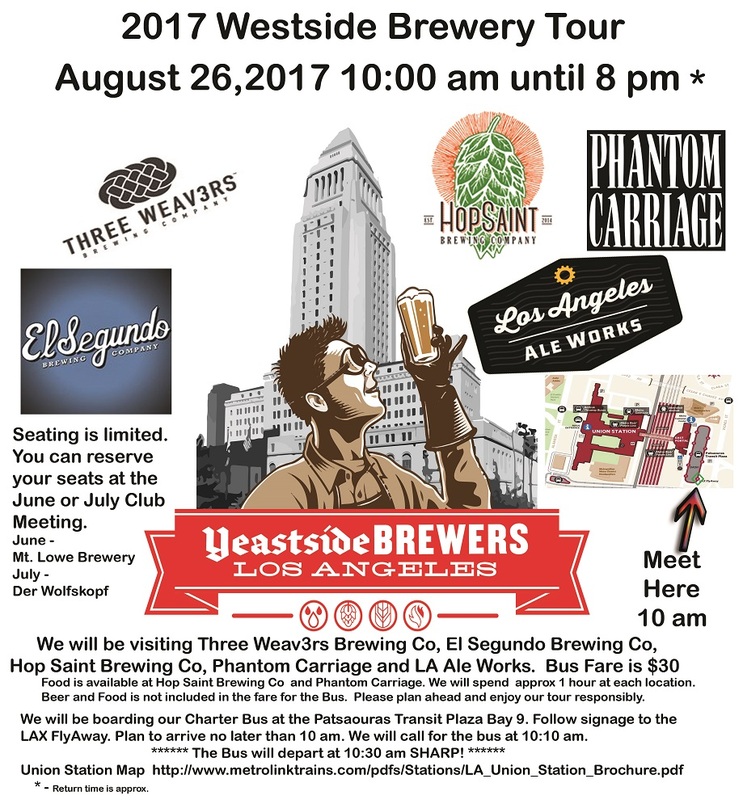 Mark your calendars and clean your growlers, Yeastside is going on another bus tour! The May 2017 Brewsletter is here. Check it out! The April 2017 Brewsletter is here. Check it out! The March 2017 Brewsletter is here. Check it out! The February 2017 Brewsletter is here. Check it out!